11th Shanghai Biennale: Why Not Ask Again? The 11th Shanghai Biennale is a dense and vastly-scaled staging that melds Chinese science fiction, Bengali parables, the principles of traditional South Asian miniature painting, turbulent shifts in political thought and a scrutiny of the transportation of mass information through technologies, screens and devices. Review by Alex Hetherington. OVERPOP focuses on a group of artists who are responding to the impact of the Internet on the visual environment. 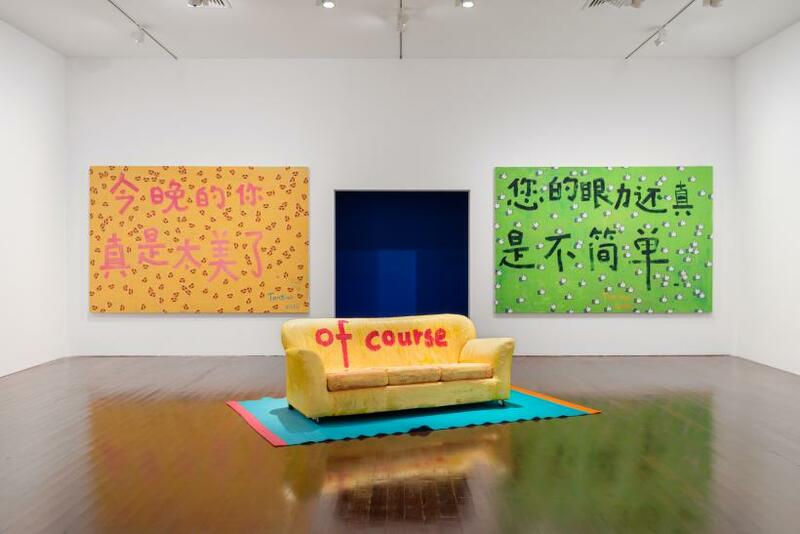 Their work is more than post-internet, however: it incorporates the historical tradition of Pop Art in addition to responding to the acceleration of digital imagery.